expansion and 2019 net profits. than say it will decrease. comments about the industry printed throughout the report. or increase their purchases of new equipment compared to 2018.
to purchase used equipment at all. for renting identified in the results, including renting costs. How does Optimism Quotient compare to other key economic indices? and trends and to measure sentiment about activity in the year ahead. 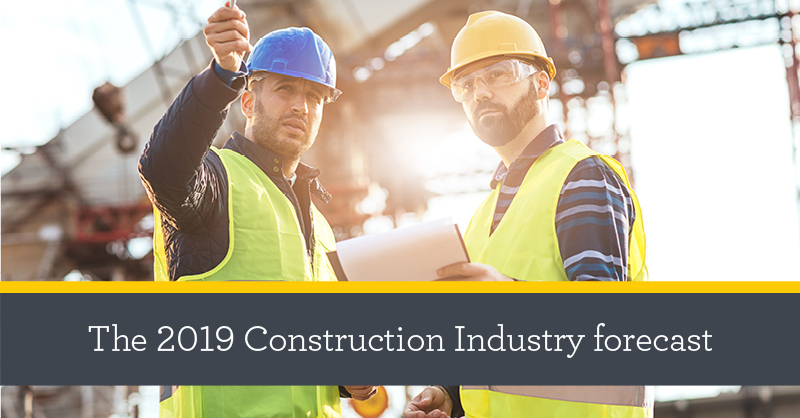 Responses came from 441 construction industry executives in 48 U.S.
the industry five years or more. To learn more, download the complete report. available on its website at www.sec.gov.